Subjects of Desire is a feature documentary that examines the cultural shift in beauty standards towards embracing Black aesthetics and features. Told from the point of view of women who embody our changing beauty norms, the film deconstructs what we understand about race and the power behind beauty. 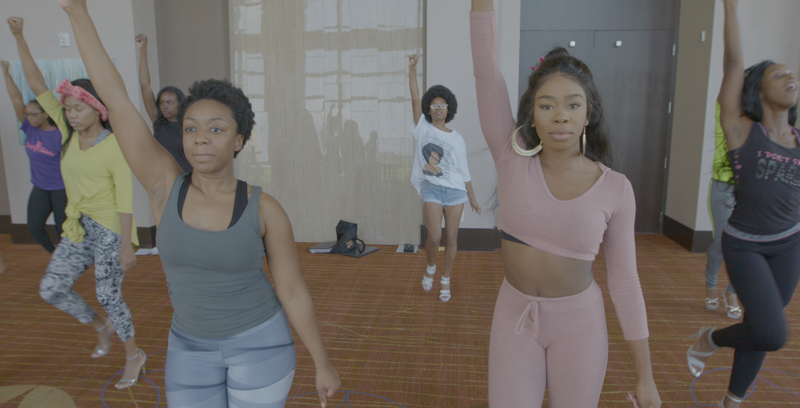 Subjects of Desire is a timely documentary film that examines the cultural shift in North American beauty standards towards embracing (or as some feel - appropriating) Black female aesthetics and features. From society’s new fixation on the ‘booty’, fuller lips, the dramatic rise of spray-tanned skin, ethnic hairstyles, and athletic bodies, some argue that Black women are having a beauty moment. But others, primarily Black women, argue that traditional Black features and attributes are seen as more desirable when they are on White women. Subjects of Desire will examine these two points of view from the voices of women who are not afraid to challenge conventional standards of beauty. The film will explore some of the positive and negative portrayals of Black women in media and asks what is the impact today? It will also examine the historical and popular cultural expressions of Black and White beauty with the intent of uncovering how beauty has been constructed to define women in their daily lives. Weaving through past and present and told from the point of view of women actively engaged in this debate, Subjects of Desire is a culturally significant, provocative documentary film that challenges and ultimately deconstructs what we understand about race and the power behind beauty.